First Aid Beauty‘s (FAB’s) Micellar Makeup Melter video that I edited footage and created and animated graphics. Published May. 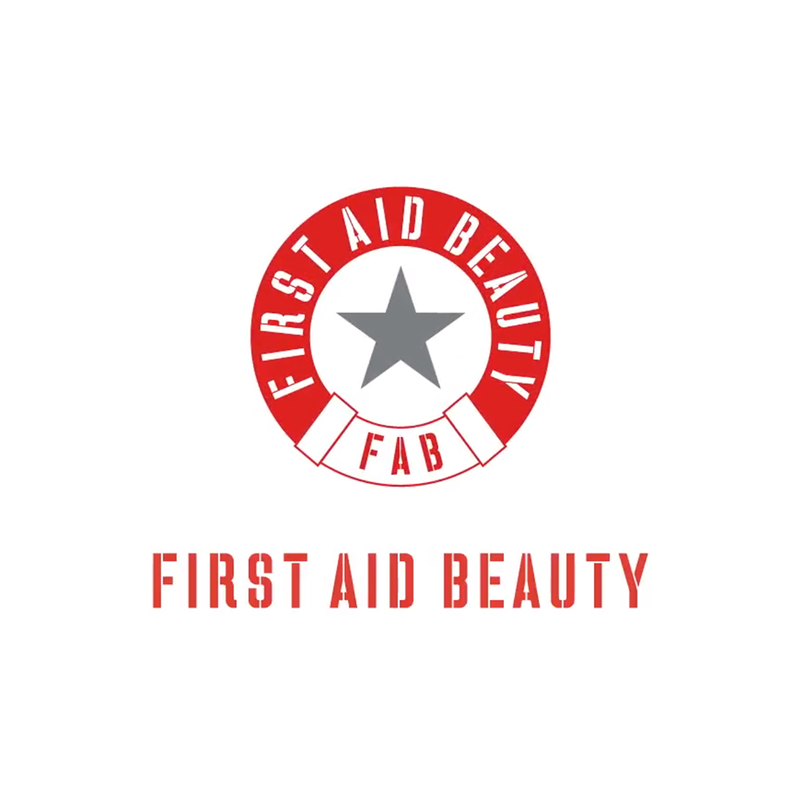 10, 2018 to First Aid Beauty® YouTube channel. Product video for First Aid Beauty‘s (FAB’s) Ultra Repair Tinted Moisturizer where I edited footage, created graphics, and animated graphics. Published Feb. 13, 2018 to First Aid Beauty® YouTube channel. Social video for First Aid Beauty‘s (FAB’s) Coconut Water Cream that I animated with After Effects and edited designs in Illustrator.